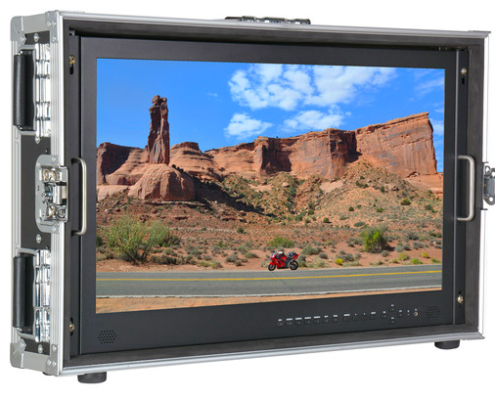 Monitor UHD 4K video sources in their native format with the Delvcam DELV-4KSDI 28″ 4K Ultra HD 3G-SDI Monitor. Featuring a built-in 3840 x 2160 LED-backlit LCD panel with a wide viewing angle, you won’t miss any details in any of your SD, HD, and 4K sources. 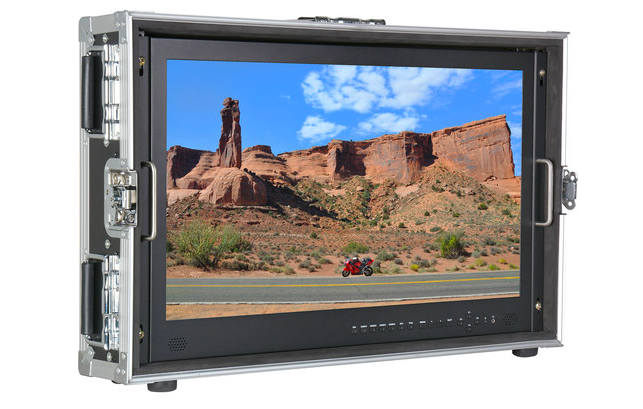 4K footage can be monitored by using any of the four HDMI inputs. One HDMI input can handle UHD content at up to 60 fps, while the other three max out at 30 fps. A 3G-SDI input can handle broadcast and professional HD signals. An SDI loop output is provided for daisy-chaining additional equipment. VGA and DVI inputs are also offered for legacy computer sources. Analog audio is supported via a stereo RCA input. Audio can be played back through the built-in speakers.